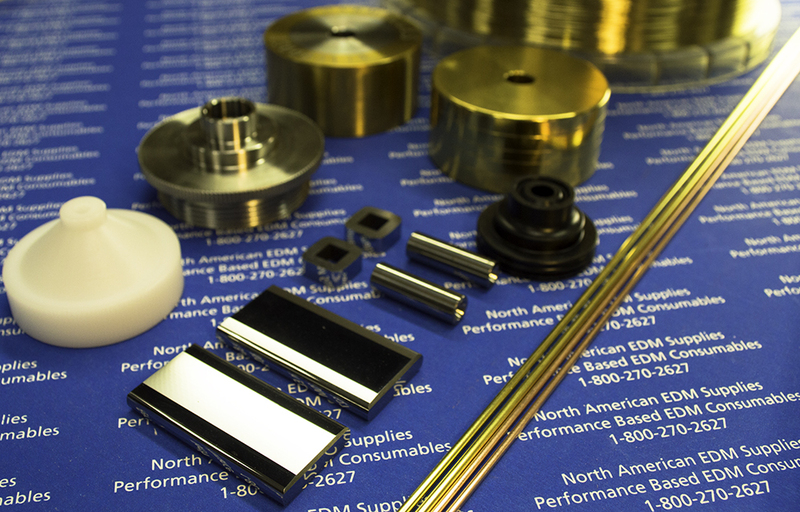 North American EDM Supplies is a leader in the distribution of EDM consumables for wire and conventional (Sinker) EDM machines. Our business started in 1979 as an engineering company providing technical support to the machine tool builders and their service / applications personnel. Our knowledge of product application and usage is unparalleled. Our technical expertise is unmatched in the industry. We provide our customers with a higher level of customer service than anyone else. Instant stock status with order placement, e-mailed shipping and order confirmation, 98% same day shipping, full product performance guarantees, free technical advice, competitive purchasing options, and the latest in technology all designed to make your job easier. What do our customers say about our company? How about: “You have that in stock!”, “You guys sure know a lot about what you sell.”, or our favorite “I was concerned about the quality, because the price was so low, but you sold me the same one as I received from the factory!”. 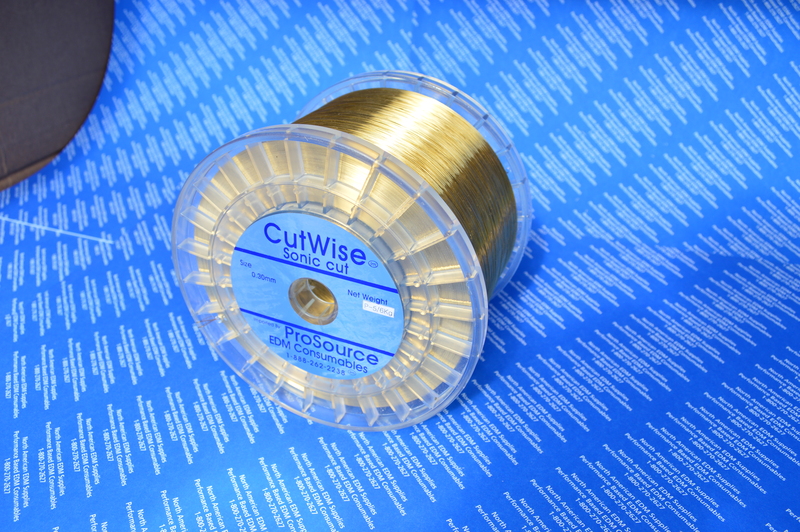 We focus on providing the best value and the highest quality product to our clients. We accept nothing less of ourselves but to be the best in the business. Quality, Value, Hard Work and Concern for our Clients in what makes North American EDM Supplies Inc. stand out from the competition. We do not sell our clients; we support and assist them in being more productive and competitive in today’s market. I hope you find our site to be very informative and beneficial to your business. Our goal is to be the best we can be for you. This can only be accomplished by providing you as our client, with the products and services that you want and need. Our company statement is very simple “Sell the customer what he wants to buy not what you want to sell him”. To make this happen we need your help. Please use the feedback form to tell us how we can serve you better or give me a call on our toll free line. Without you and your business, I do not have a business. You truly are the most important person.